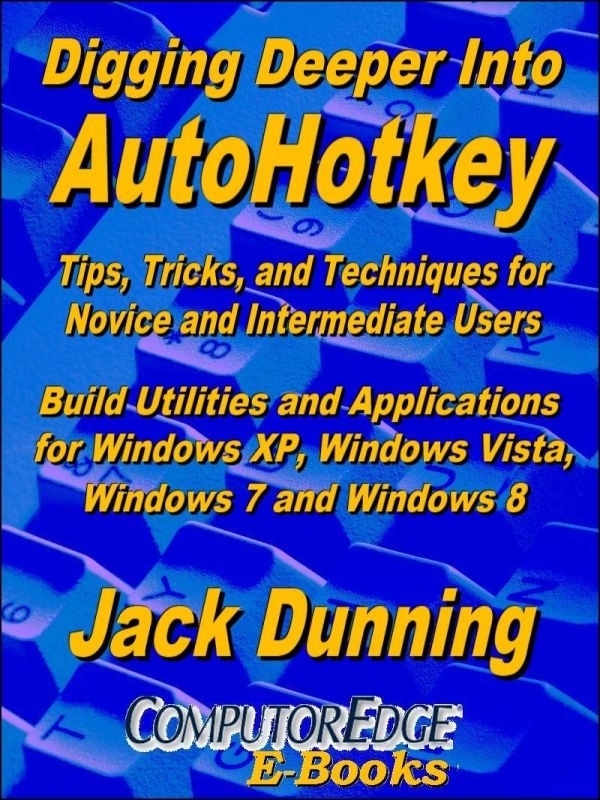 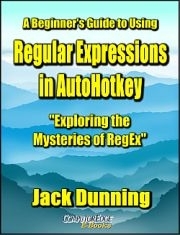 Whether you're a noobie to AutoHotkey scripts or an advanced programmer, of all Jack's books, AutoHotkey Hotkeys may be the most important for little-known tricks and useful ideas. 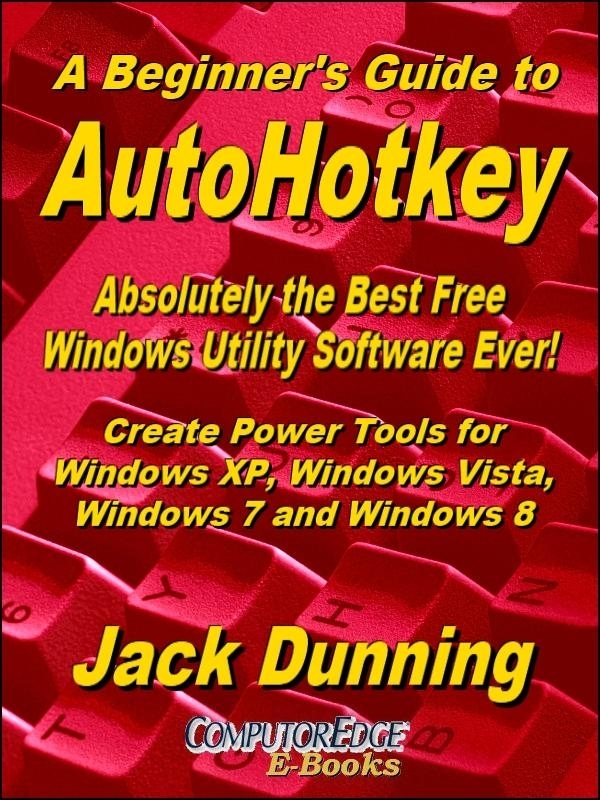 It's not that the other books don't cover significant features of AutoHotkey, but this book includes some of the most practical tips for adding power to your scripts. 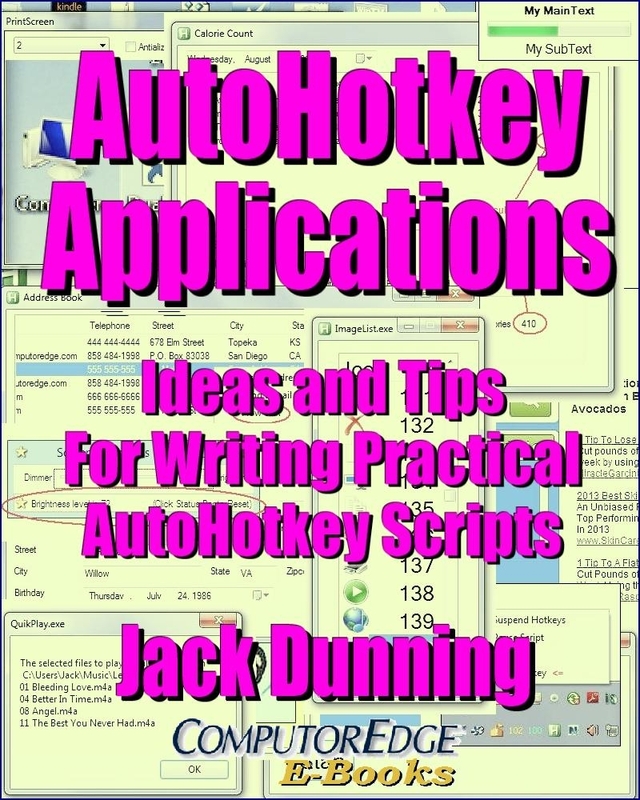 "In the course of writing the individual chapters I experienced a number of personal epiphanies. 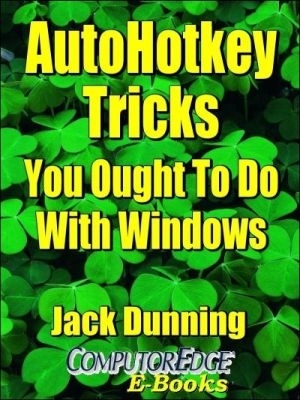 A few "Best Practices" slowly became obvious as I worked with particular commands. 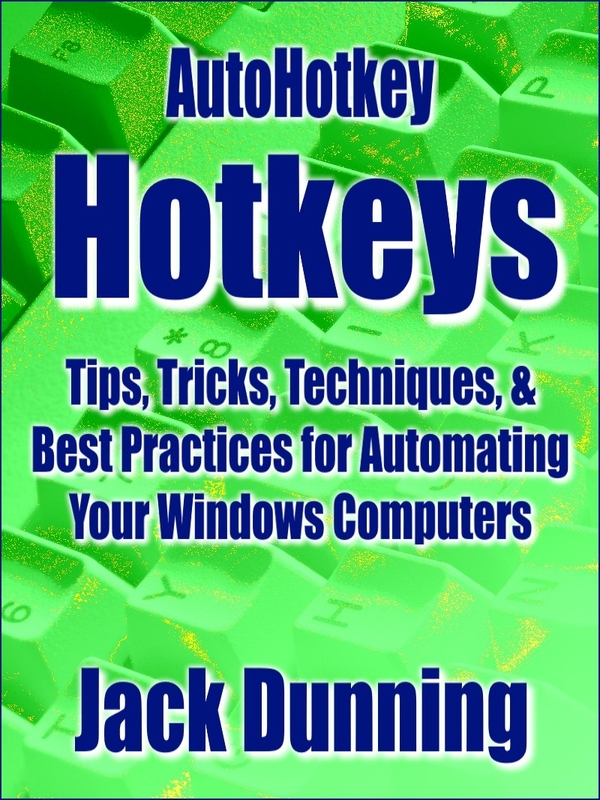 The power of #IfWin directives opened my eyes as I searched for practical applications for Hotkeys. 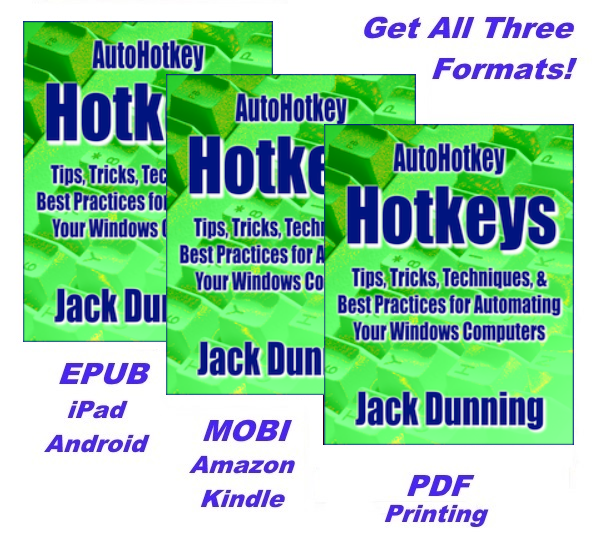 The usefulness of Scan Codes versus Virtual keys became apparent once I understood how they work. 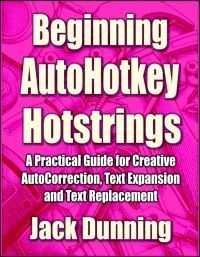 Plus, the writing process sparked insight into how to make any AutoHotkey command more powerful with forced expressions (%) and the ternary operator."